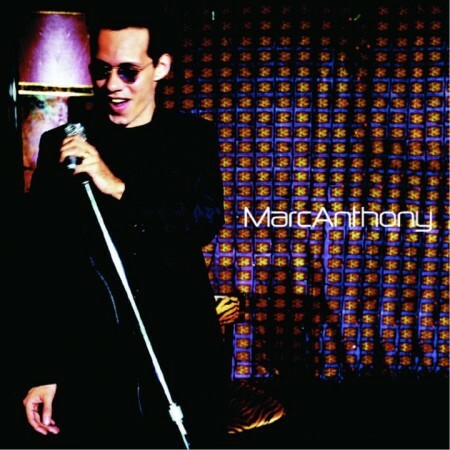 Marc Anthony is the self-titled Latin/pop album by American singer Marc Anthony. It is Anthony’s first solo album in English, and fourth overall. The album debuted in the Top 10 of the Billboard 200 and has since gone 3x Platinum in the United States. This was Anthony’s first English album since his 1991 effort, “When the Night is Over”, in which he recorded with Little Louie Vega.